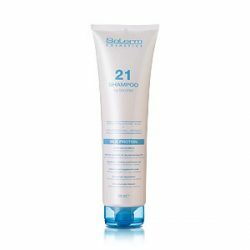 Salerm 21 Shampoo is a conditioning shampoo for dry and damaged hair in need of continuous intensive care. Its formula repairs hair deep down and cleanses the hair gently, respecting the natural characteristics of the scalp. 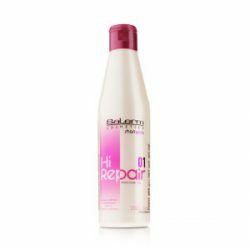 Hi Repair Shampoo gets to work on contact with the hair, restructuring and treating. Its sequential hair care system technology restores vitality to malnourished, dehydrated hair, with moisture deficiency or internal, structural defects. 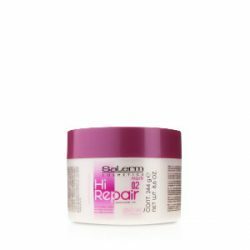 Hi Repair Mask is an instant-action reconstructing mask that build on the effects of the Hi Repair Shampoo. Its sequential hair care system technology restores vitality to malnourished, dehydrated hair, with moisture deficiency or internal, structural defects. Hi Repair Finish is a serum that consolidates the treatment's active ingredients, improving texture and shine without weighing hair down. Its sequential hair care system technology restores vitality to malnourished, dehydrated hair, with moisture deficiency or internal, structural defects. 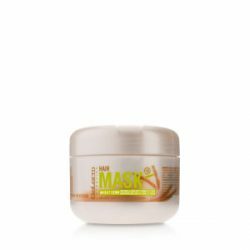 Wheat Germ Mask is a nutritive mask designed specifically to treat hair in poor condition. 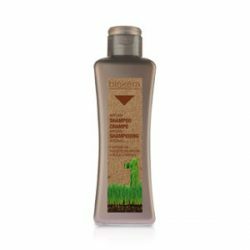 Its nourishing components act on the hair from the root to the tip. Especially for the beautification of dry, damaged hair its effects are evident from the very first application. Argan Shampoo contains natural argan oil, glycerin and hydrolyzed keratin which clean hair and improve natural hydration and shine. Its formula helps regulate the skin and hair’s natural moisture levels. Argan Mask is a highly effective mask that hydrates hair to restore shine and body lost over time or through the adverse effects of external agents. Its formula contains argan oil, natural glycerin and keratin to give hair body and a glossy, hydrated appearance. 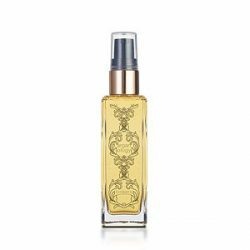 Arganology Serum is based on natural cotton and argan oils and rediscovers the original formula of alchemists from the historic Al-Andalus. An exclusive natural beauty secret that leaves hair extraordinarily soft, shiny and smooth with a velvety feel. 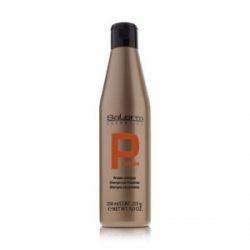 Protein Shampoo is especially suitable for use after processing to give hair a protein boost. 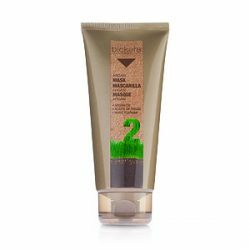 Its formula has a soft and delicate cleansing base and hydrolyzed proteins allows it to act gently on damaged hair, protecting it and restoring shine, manageability and body.